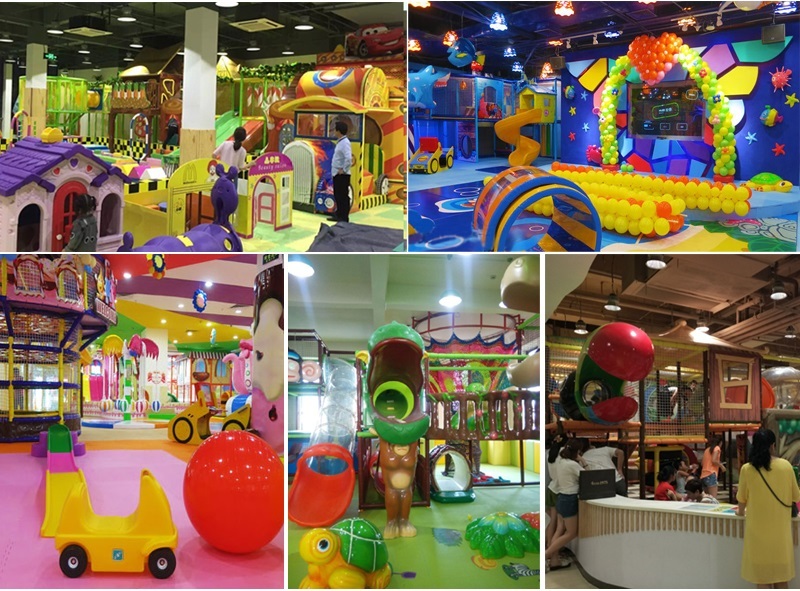 This indoor playground in size 10 by 10 meter, we make the design suit for age from 2-12 years old kids, so we make the play structures on different level, younger kids kids play at front with kids carousal, trampoline, also one plastic slide from second level to the ball pit. 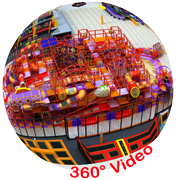 Big kids can play with the big Fiber glass slide and climbing around plastic station on level three. Well-being is one of the most controversial debates in our society because it relates closely to the happiness of our daily life. People of different country and races have fight for well-beings against the government and the capitalists for decades of years. 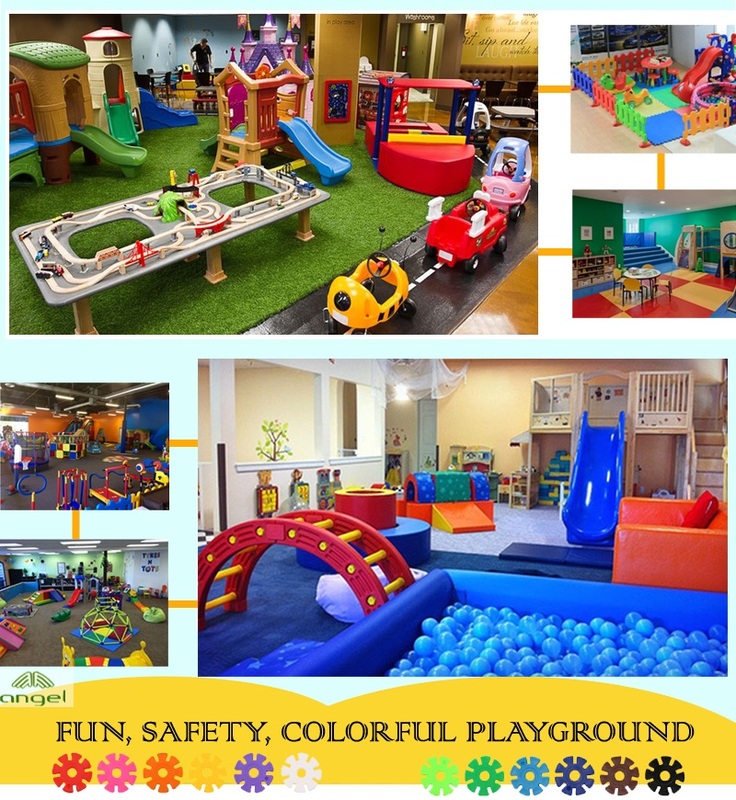 However, now we have to make it clear that we should call for some more well-being for our kids---well-being in schools and in the indoor play structure. 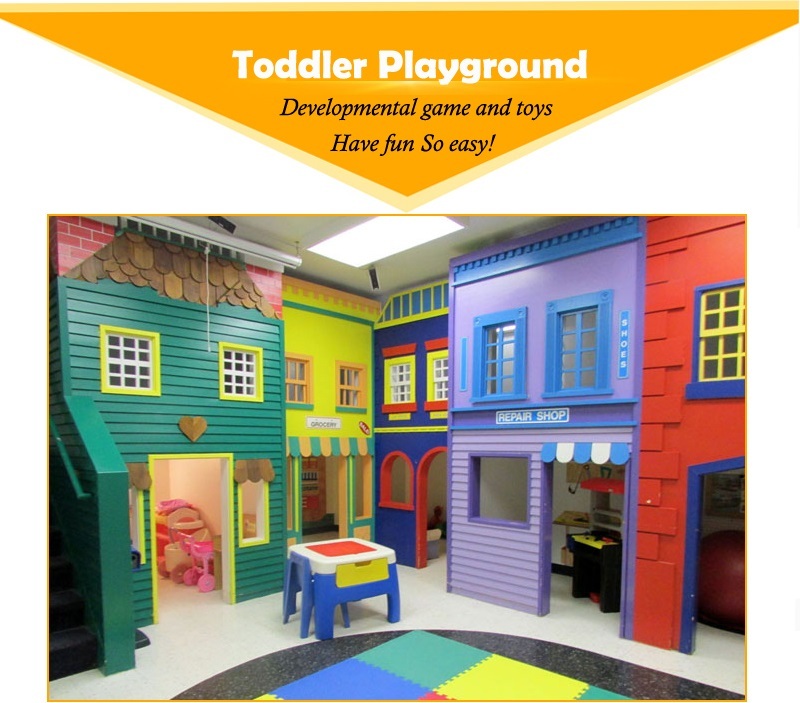 Well-being in indoor play structures, however, is usually the part that is ignored by parents for most of the time. Children, as the vulnerable group, of course have no awareness and strength to fight for well-being for themselves. 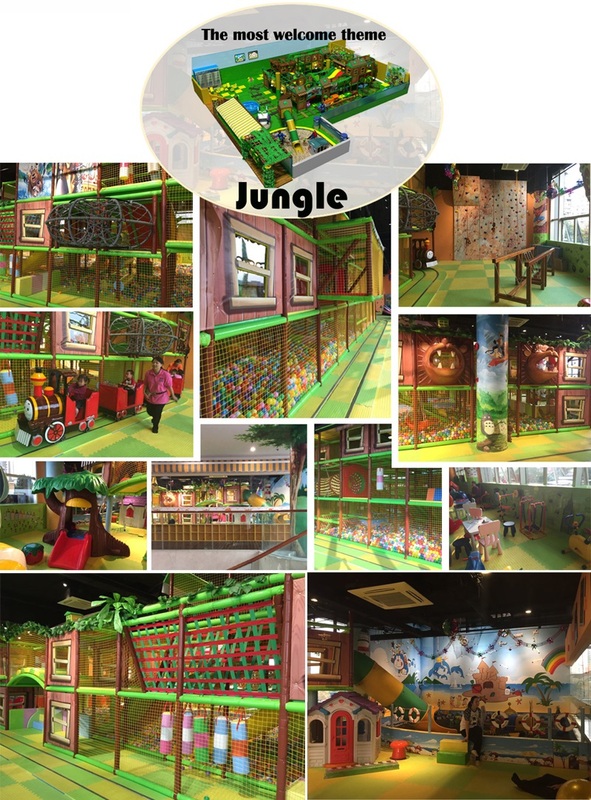 Therefore, parents' support and effort are urgently needed for children's benefit in the indoor play structure. First of all, nowadays, some distinguished scholars, such as Noam Chomsky, advance and emphasize the theory that it is suspicion, rather than any other elements that accounts for the enhancement and advancement of the well-being of our society. 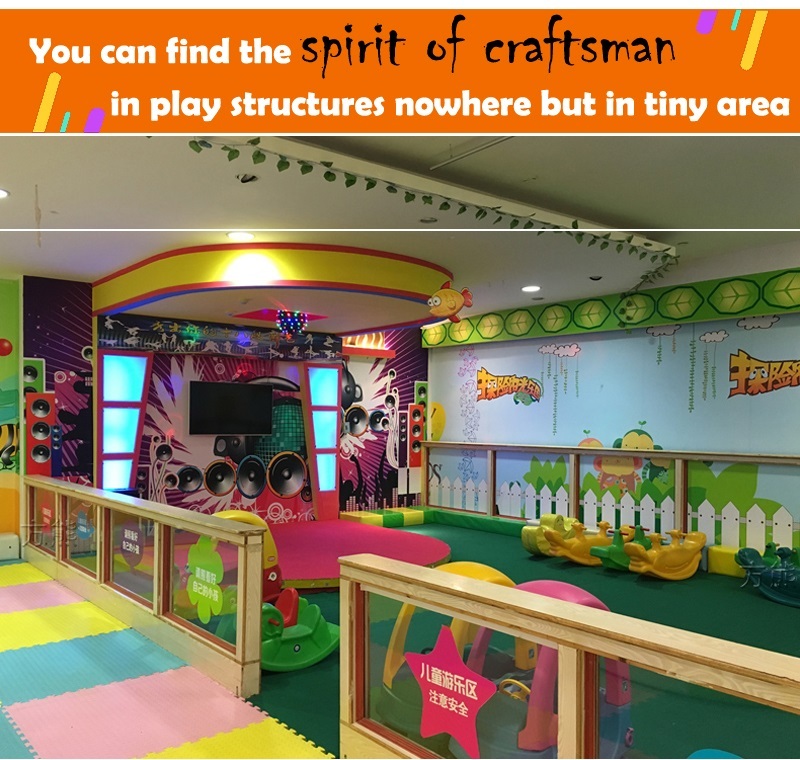 This theory also suit for indoor play structure, but the only difference lies in the object, which has turned from the whole citizens to parents. 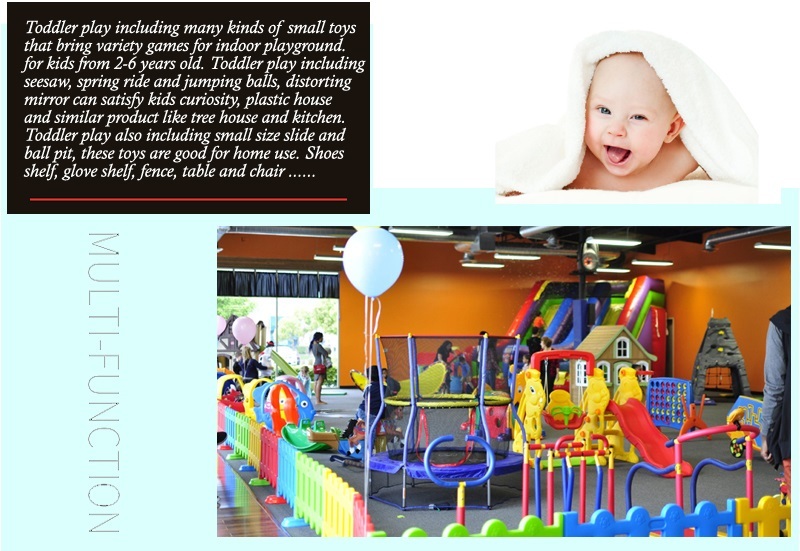 Parents are supposed to put forward as many problems as they can find that exist in the indoor playground so that they can get improvements and become safer for children. In addition, questioning authority is one of the ways to call for more progress. 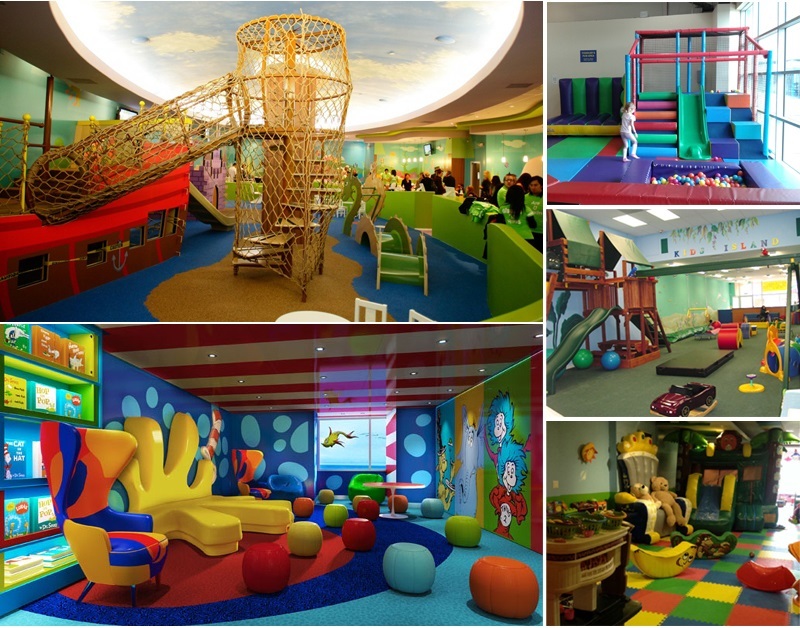 Indoor play structure, running by individuals, would always treat their own profit as their first consideration but not the need of children. Therefore, it will be of little use by giving out their voice toward individual entrepreneurs to make a change for the kids and follow their advice. The most efficient way is to seek the help from authorities. 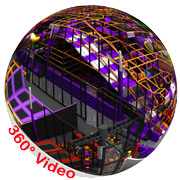 The final suggest for better well-being in the indoor indoor playgrounds is for parents to take responsibilities. 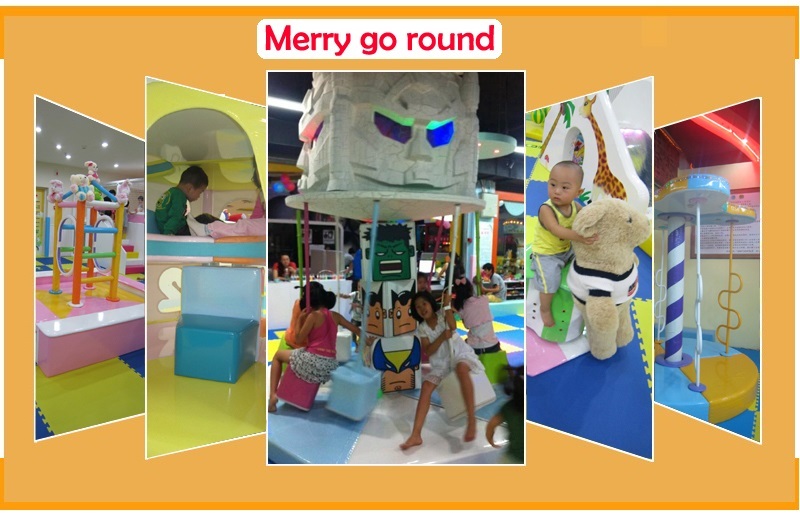 It is to give more support to the indoor playground which has already provides kids with well-being. In a society of fierce competition, the best way to get a company aggravate its standard is by stressing them with competition so that they would be awarded of the importance of satisfying the need of kids, parents, and the whole society. 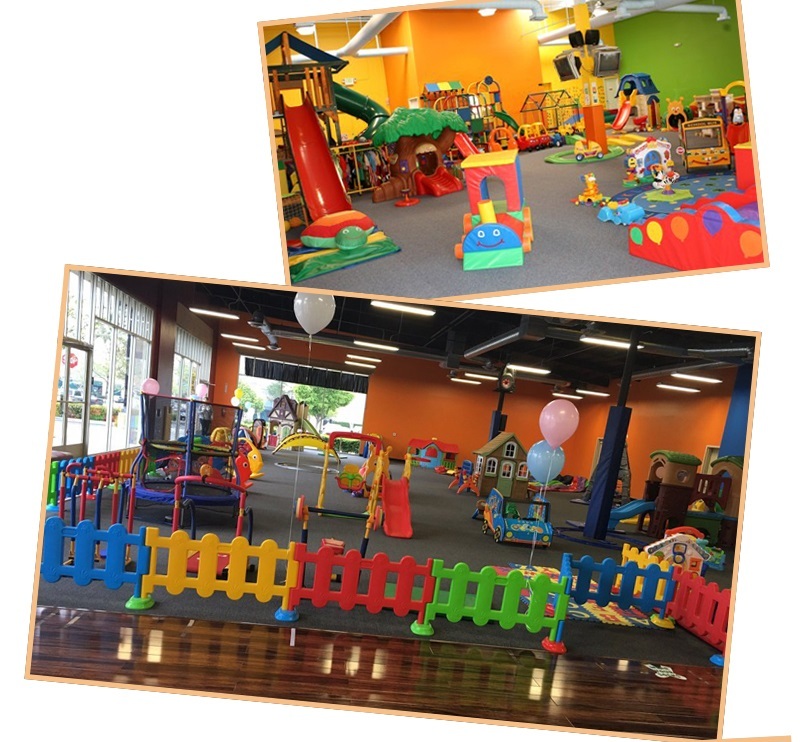 In conclusion, without the contribution that devoted by parents, it is pretty difficult for indoor playgrounds to provide kids with the needed well-beings. 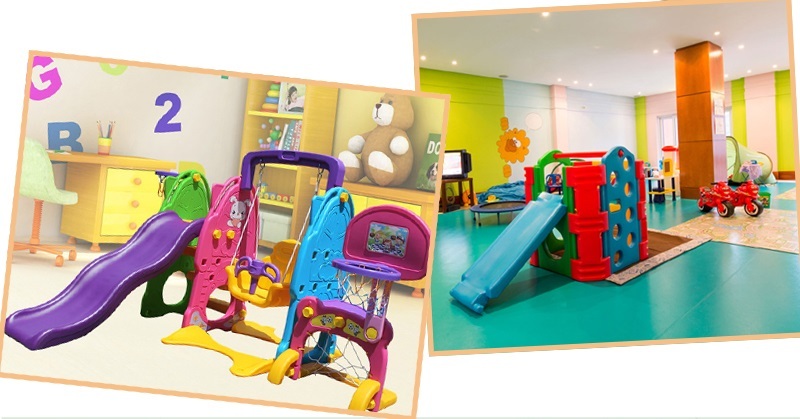 Therefore, parents should join together and participate actively in local play center activities to boost the progress of improvement. 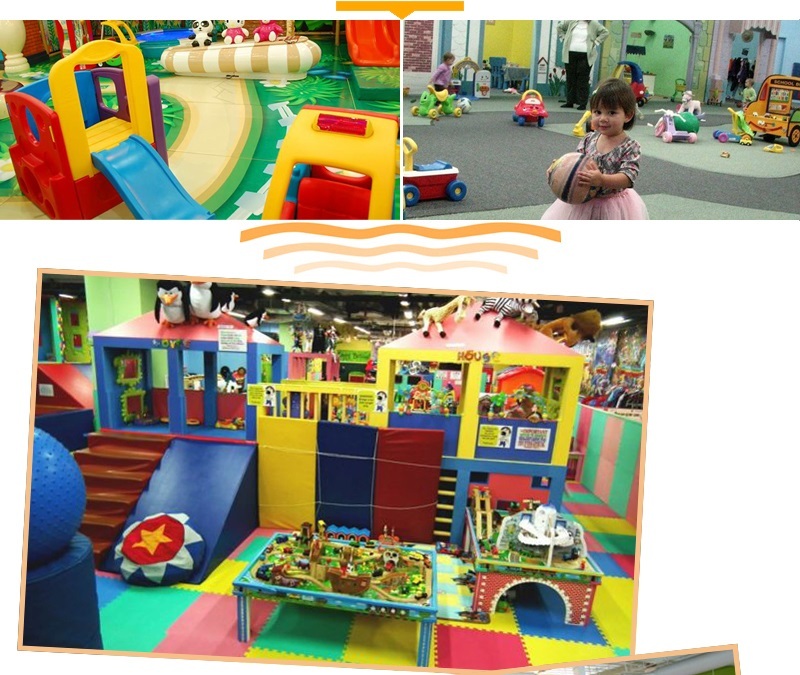 The destiny of children's childhood is grasped in the hands of parents!